Physical Therapists are experts in human biomechanics- how our bodies move. Having optimal mechanics not only reduces risk of injury but also improves athletic performance. 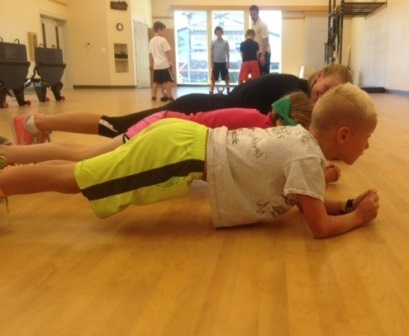 Our Youth Strength, Speed and Agility classes are designed and taught by Physical Therapists and fitness professionals. 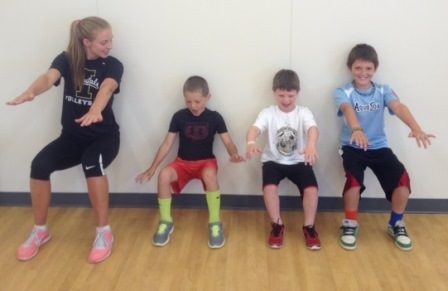 Fun games to maximize youth athlete’s mechanics. 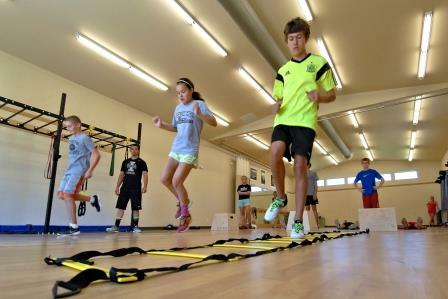 Our goal to help combat the nationwide epidemic of youth sports injuries, and at the same time help the youth of the Palouse reach their full potential. 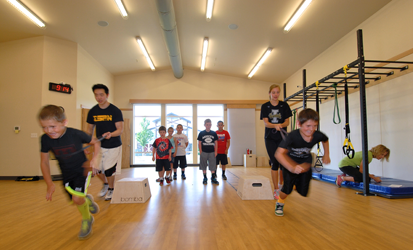 Our SPEED Center features 70' x 30' grass fields and a 2100 square foot gym with state of the art sport flooring, pull up and monkey bar station, TRX equipment, medicine balls, sand bells, bars and bumper plates, kettle bells, battle ropes, jump ropes, reformers, ballet barre, hurdles, agility ladders and more. Stay tuned for our Summer 2017 Sport Performance program! 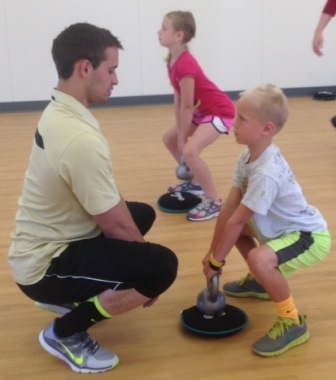 Have a sports team you would like to start some strength and conditioning training? Let our staff help develop a program for your team – we can schedule weekly trainings through-out the season or pre-season training. Please contact brenda.boyko@moscowpt.com for more details!